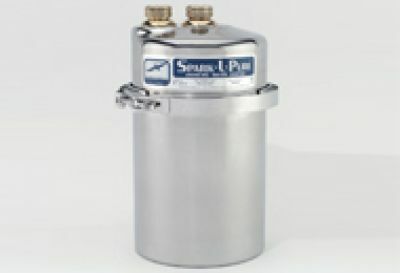 Purification with "Structured Matrix" technology - a unique system by which contaminants are removed. "Structured Matrix" is independently certified to meet the Environmental Protection Agency's rigorous Microbiological Standard from Drinking Water Purifiers, and removes pathogenic cysts, disease bacteria and viruses. 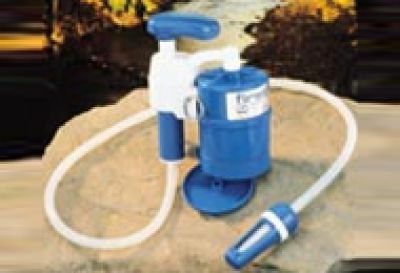 Environmentally friendly, it works without electricity or chemicals. 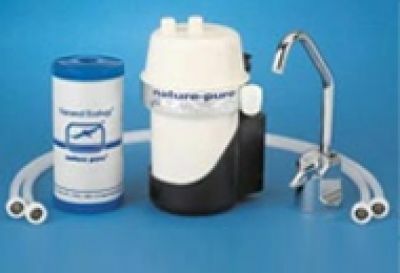 No more bottled water means no more waste and storage issues and long-term cost savings. 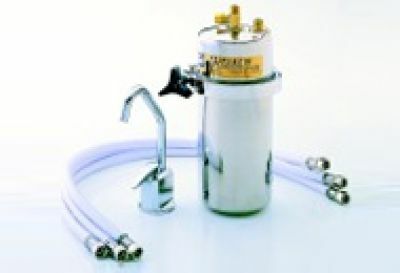 Installed Directly to Fresh Water Supply Lines.rnFlow rate 23 L per min. 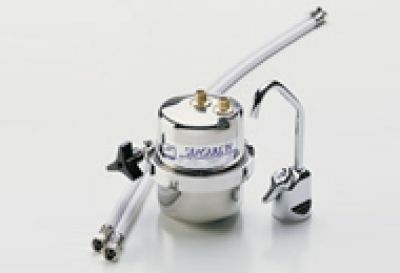 Capacity 23,000 L.
Although only 99.99% removal is indicated, much greater reduction or complete removal within the detection procedure was achieved. 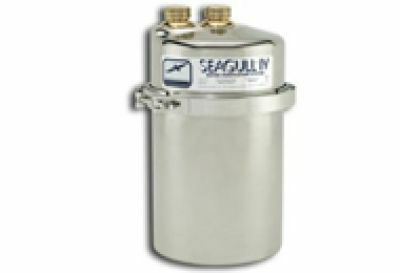 Important: These data are furnished as documented results from specific testing and generally regarded as indicative of the effectiveness to be expected from the SEAGULL IV drinking water purifier but are not specific claims of performance.